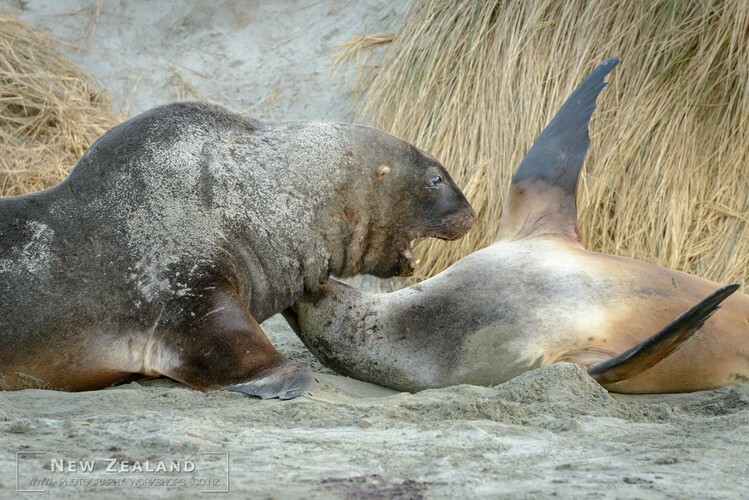 Wildlife Photography Workshop may be the upcoming event you’re looking for. 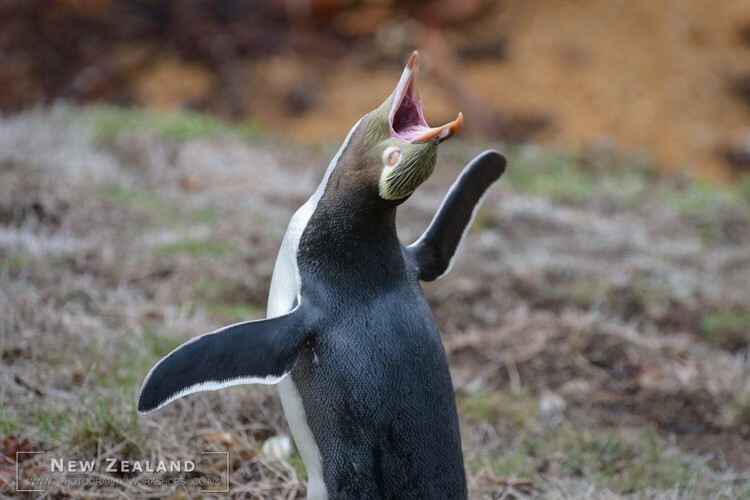 Otago’s rare wildlife of seabirds and marine mammals ensures it is known as New Zealand’s ‘wildlife capital’. This flexible workshop in spring makes the most of the area’s spectacular coastal scenery and wildlife hotspots, just as the birds begin to nest. 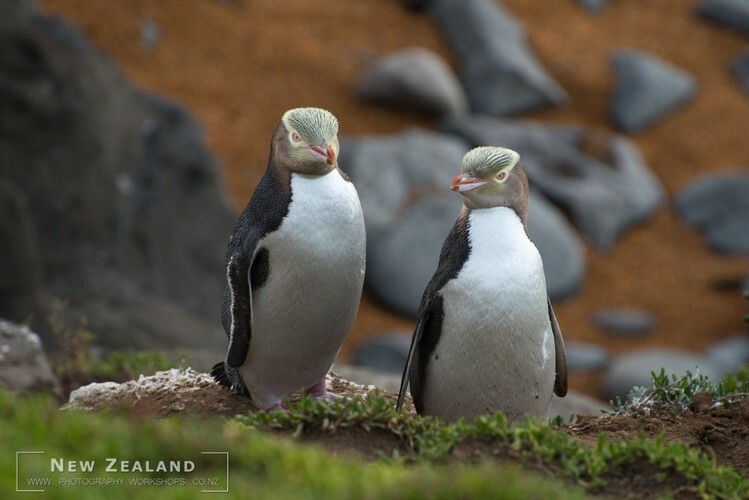 Join Richard Young and Trevor Penfold on a four-day wildlife photography workshop showcasing the best of Otago’s wildlife and coastal scenery. 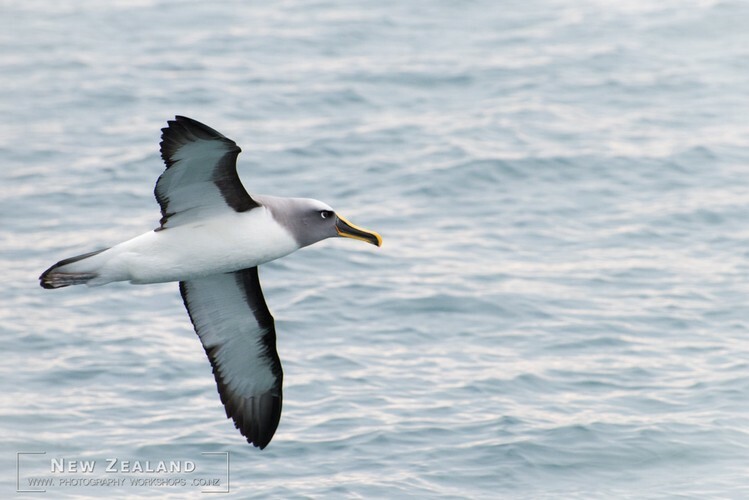 The area’s wildlife includes New Zealand sea lions and fur seals, as well as a host of rare bird species, such as the Yellow-eyed penguin, Southern Royal albatross and petrel, ensuring it is known as the country’s ‘wildlife capital’. 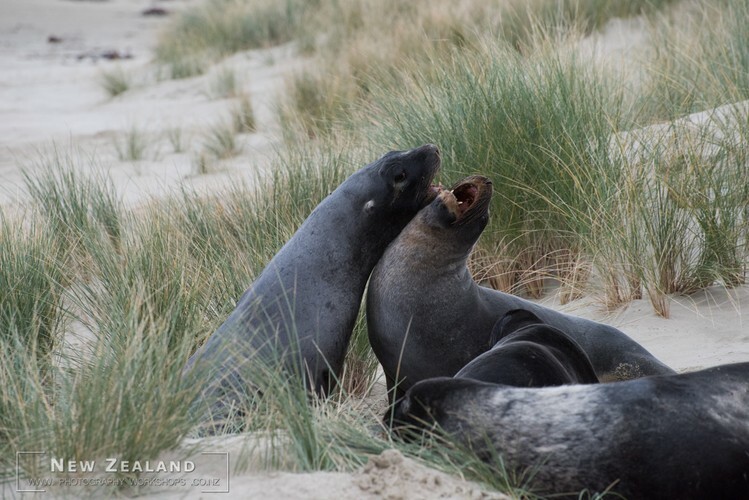 This flexible itinerary is designed to make the most of the area’s best coastal and nature locations, working around the light, the wildlife and the weather. 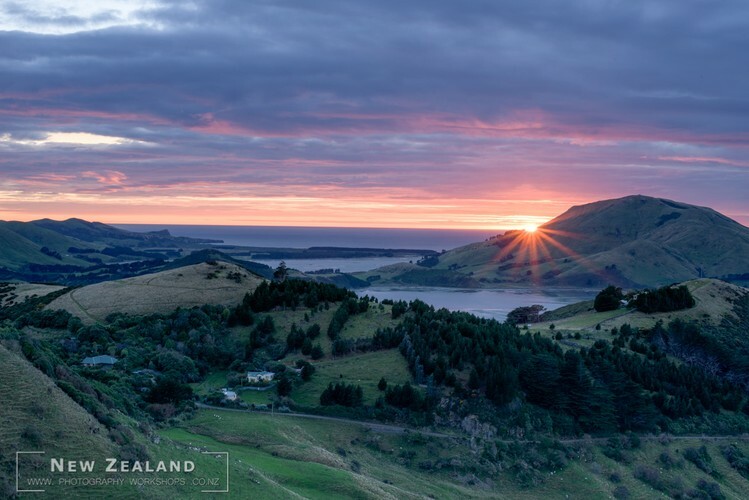 Otago was settled by Scots, and its major city Dunedin is known as the Edinburgh of the Southern Hemisphere. 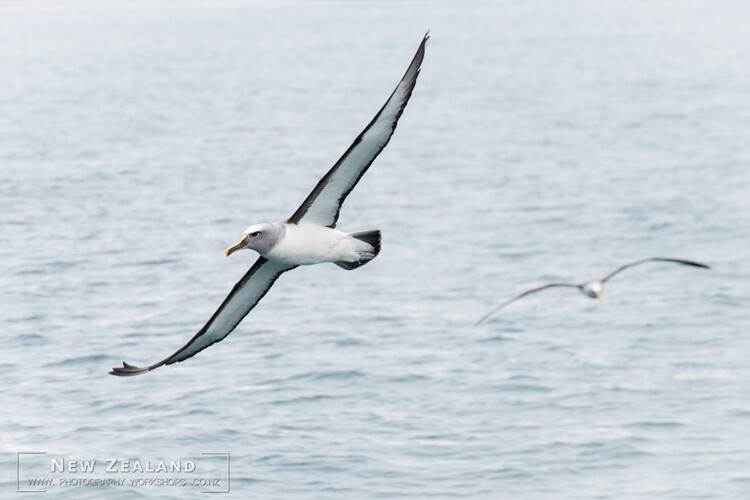 The city provides the gateway to the Otago Peninsula, which boasts an attractive harbour, rugged coastal scenery and the only mainland breeding site of Southern Royal albatross. 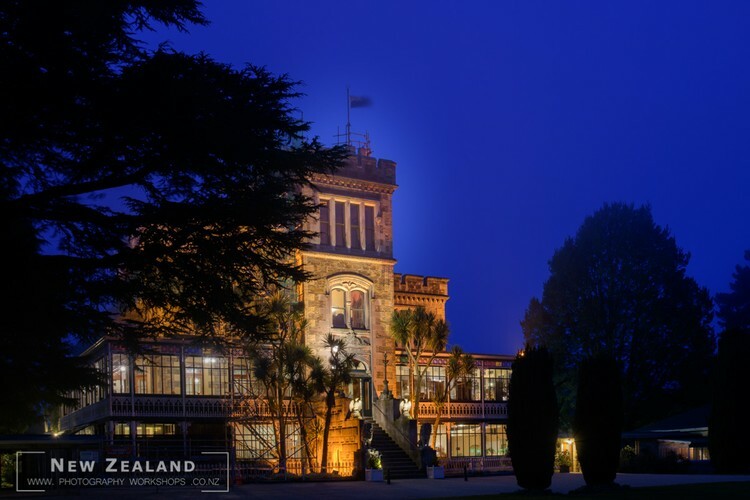 The Otago Wildlife workshop includes a boat charter around the peninsula, with another highlight is a stay and dinner at the famous Larnach Castle. 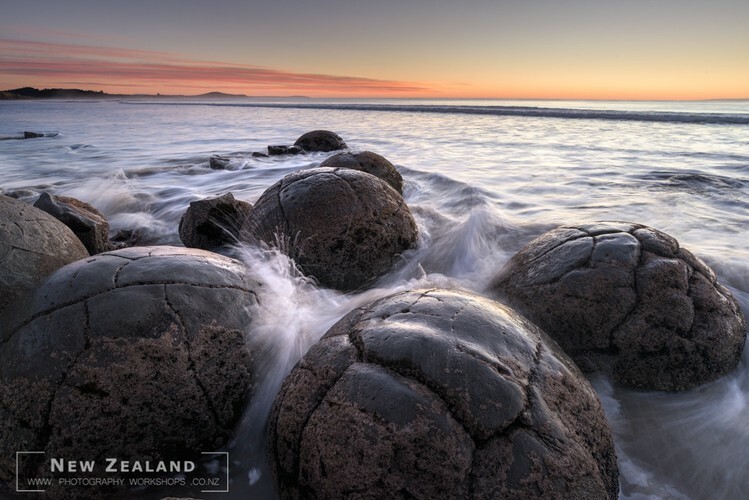 North of Dunedin, we travel to photograph the Moeraki Boulders, one of New Zealand’s most distinctive coastal landscapes and visit the Orokonui Wildlife Sanctuary, where you can encounter native forest birds and the ancient reptile, the tuatara.